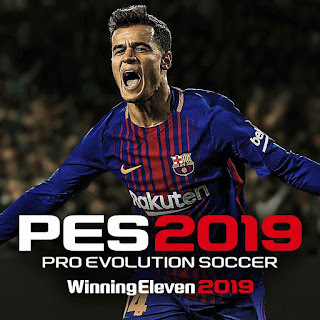 The first edition of Sider for Pro Evolution Soccer 2019. So far, it only works with Pro Evolution Soccer 2019 Demo PC game. iveCPK Sider allows you to organize the content in folders and files, without the need to package them into cpks. Files can be edited "on-the-fly", and for some of the files - if the game reloads them - the changes will be visible right away, without restarting PES, just like the good-old kitserver ! but you need to start LiveCPK Sider before starting the game !